One of the spiders that I have seen frequently this summer and fall is the female Black and Yellow Garden Spider. She is conspicuous because of her large size and bright color pattern. 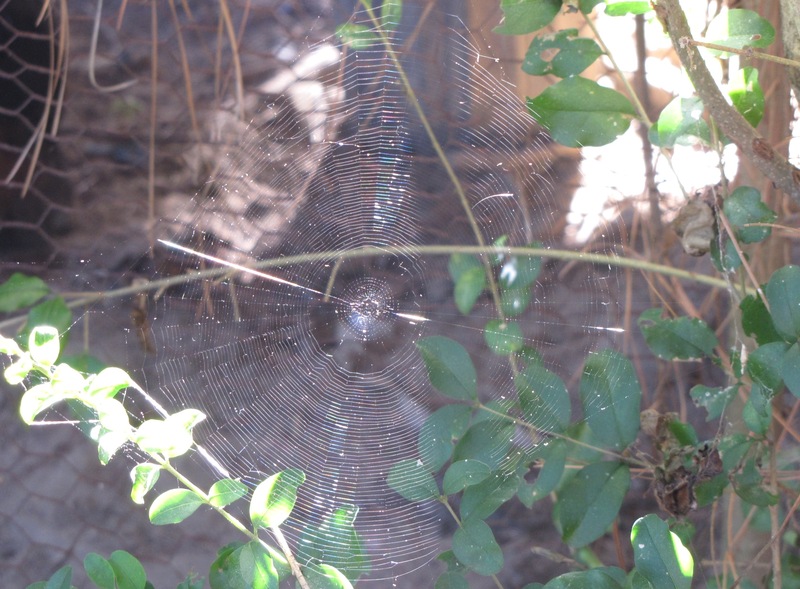 Her orb web is also large in size, sometimes reaching up to two feet. 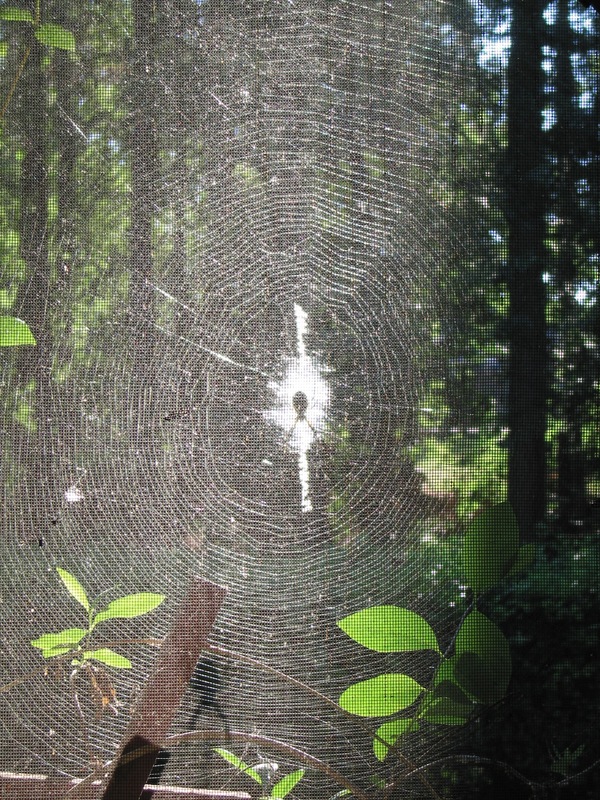 The web is normally decorated with a white zigzag band of silk near the center where the female can often be seen waiting patiently for or enjoying her prey. Watch out for the Spider!